When I heard that Anika was working on a new musical project, I prepared myself for something bold and fearless. Politically driven journalism-turned-post-punk protégé Anika has never been afraid to speak her mind, and this dynamic self-titled debut truly does live up to its name. 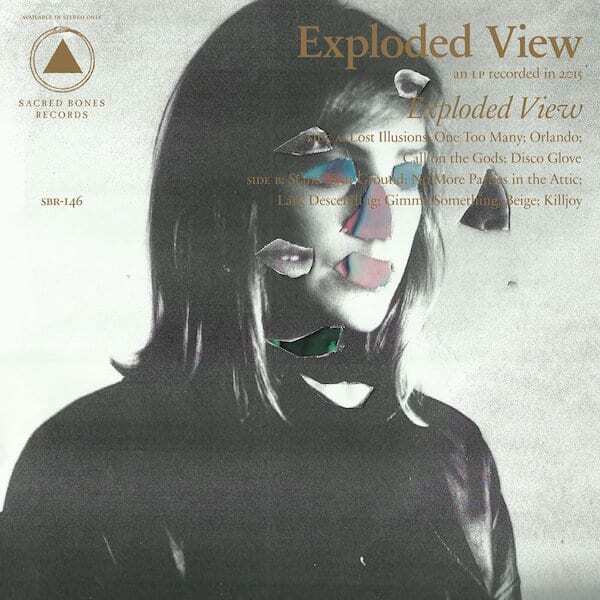 Exploded View consists of Anika along with Martin Thulin, Hugo Quezada, and Hector Melgarejo. The whole project is miraculous accident, born out of rehearsal sessions for Anika’s Mexican live shows back in March 2014, while she was touring her solo debut. This band creates a platform for Anika’s haunting vocals to turn stomachs and perturb minds as they echo in the cavities of your skull. Opening track ‘Lost Illusions’ features distorted guitars, prominent percussion, and a relentless rattle akin to the infamous drone of Velvet Underground’s ‘Venus in Furs’. The strange distorted sounds along with Anika’s panicked tone build into an unsettling crescendo, leading you into the ominous post-punk guitar of ‘One Too Many’. This is the track for fans of haunting, minimalist cold wave; it is simple but effective, painting a bleak picture of masculine violence and the inevitability of human nature. Track 3 ‘Orlando’ has an unexpectedly uptempo structure, a faster indie rock beat. You could almost dance to it, if you don’t listen to the lyrics too much. This contrasts fantastically with the frantic industrial shrieks in ‘Disco Glove’. Anika’s sinister prose trailing over the fast, primal beat harks back to experimental post-punk bands, like Virgin Prunes and Christian Death. This might be my favourite track on the record. Well, I never thought I’d hear a post-punk song about Robert De Niro. Other songs in this more deathrock-esque vein include ‘No More Parties in the Attic’ and ‘Gimmie Something’. 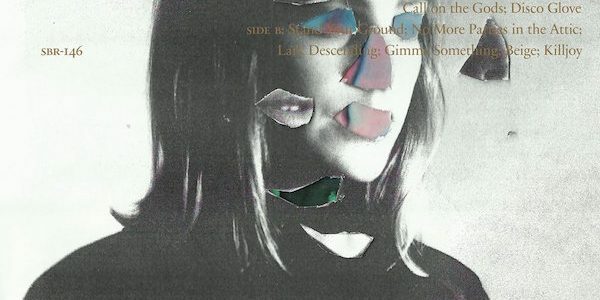 This is a brilliant debut album which touches on an array of genres and influences while simultaneously maintaining a unique sound as a band. Having such a signature voice helps to establish Exploded View as a band that stands out from the droves. The record is available now via Sacred Bones Records.